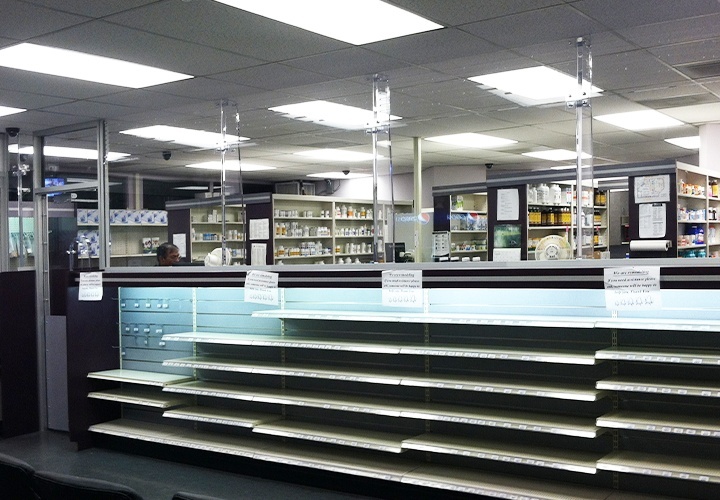 Workplace violence in healthcare is an ongoing threat to hospital security. 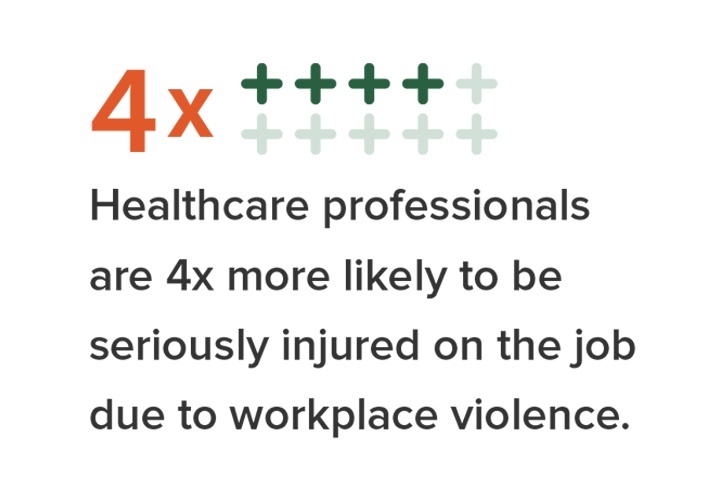 Receptionists, nurses, doctors, and other healthcare workers put themselves at risk of verbal and physical abuse every day to care for patients. 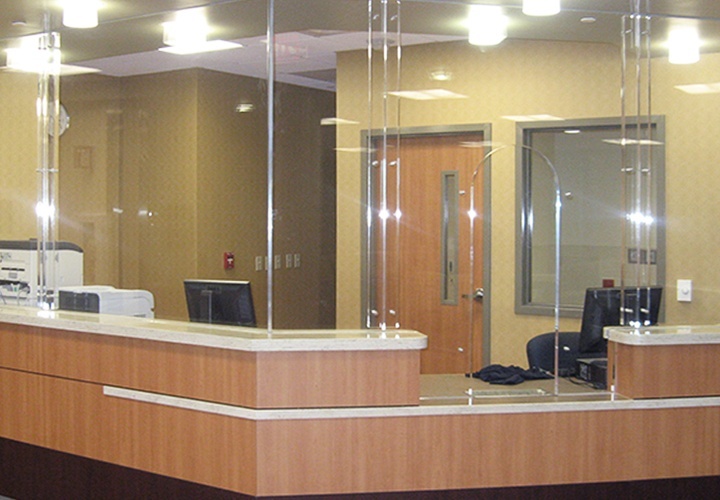 Improve hospital security with: 5 Key Components of a Healthcare Facility Security Plan. 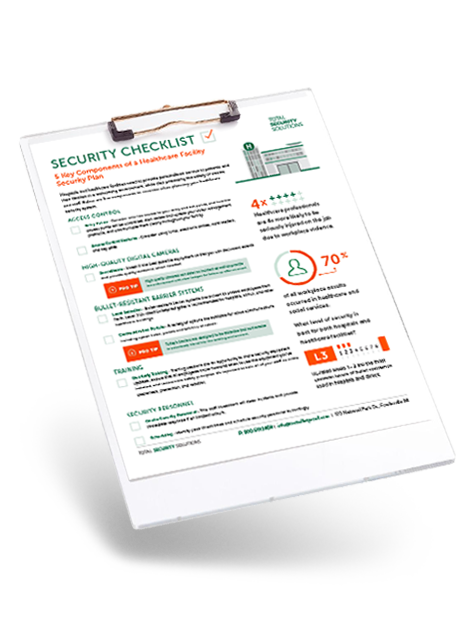 Learn these helpful tips and more when you download the checklist.